This is out today!! 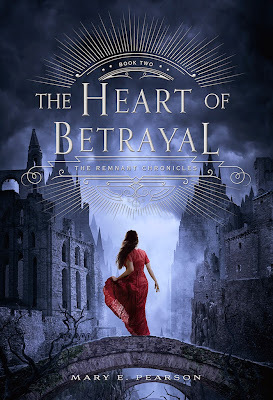 MacLean is one of my favorite Historical Romance authors, and I can't wait to see how she ends one of my favorite series. I also can't wait to read Chase's story! I read Shades of Milk and Honey a few years ago, and I really liked it. I just never got around to reading the sequel. 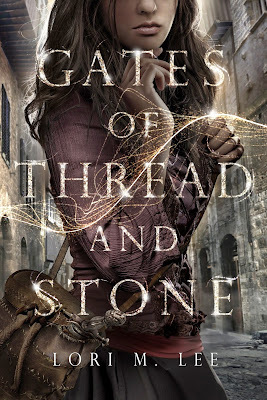 I've heard that the fourth book in the series is amazing, so I definitely need read it. This book has an average of 3.99 out of 5 stars on Goodreads. I rated this 3 out of 5 stars. Please remember to check prices before buying. These prices are subject to change without notice. 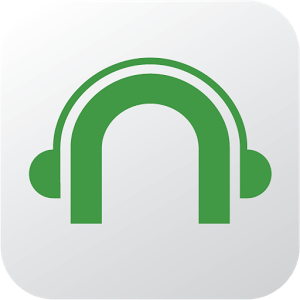 On November 19, 2014, Barnes & Noble announced its New Nook Audiobook App for Android. The new app is available in the Google Play store or on your Nook. Barnes & Noble is also offering two free audiobooks from a selection of five books for first-time downloaders. The offer is available from November 18, 2014 to January 31, 2015, and the selection of books will change each week until January 31, 2015. The current selections are Charlotte's Web by E.B. White, Ender's Game by Orson Scott Card, Gone Girl by Gillian Flynn, The Heist by Janet Evanovich and Lee Goldberg and Seabiscuit by Lauren Hillenbrand. Don't forget that Barnes & Noble also offers a free book, app and video each Friday. Today's book selection is Code of Honor (Intrepid Heroines Series, Book 1) by Andrea Pickens. This book has an average of 4.02 out of 5 stars on Goodreads. I rated this 4 out of 5 stars. 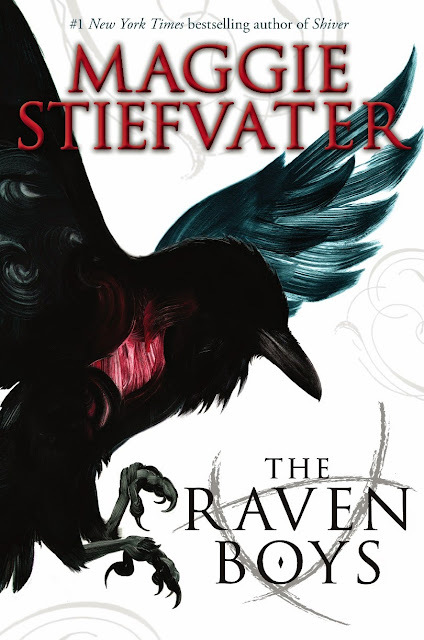 I adore Maggie Stiefvater, and I really enjoy this series. You can read Kayla's review here. I don't read too many "superhero" books, but I have always liked the idea of those that are not really traditional. The Heart Does Not Grow Back sounded like Spider-man, but more realistic, so I jumped at the chance to read it. I jumped way too quickly. This book has an average of 3.95 out of 5 stars on Goodreads. I rated this 5 out of 5 stars. You can read Kayla's review here. This is a Kindle daily deal, so the reduced price is only good for today, November 19, 2014. This book has an average of 3.72 stars out of 5 stars on Goodreads. I haven't read it yet, but I did buy it when it was released. This doesn't seem to be available as an e-book on any of other major e-book retailers, but it is part of Amazon's Kindle Unlimited program. Miss Minerva Lane is a quiet, bespectacled wallflower, and she wants to keep it that way. After all, the last time she was the center of attention, it ended badly--so badly that she changed her name to escape her scandalous past. Wallflowers may not be the prettiest of blooms, but at least they don't get trampled. So when a handsome duke comes to town, the last thing she wants is his attention. This book has an average of 3.89 stars out of 5 stars on Goodreads. I gave it 4 stars. 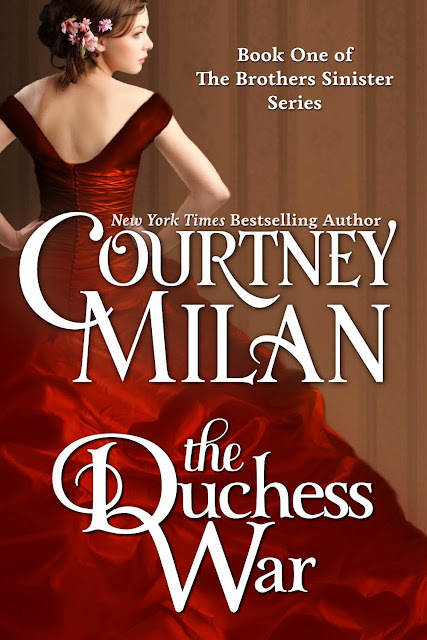 Courtney Milan is one of my favorite Historical Romance authors, and this is the series that started my love affair. The Kiss of Deception has been one of my favorite books this year, so far. You can read Kayla's review here and mine here. And the sequel's cover is sooooo much better. Birthday book! 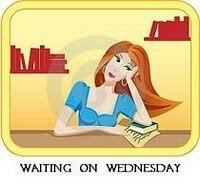 I love that my birthday is on a Tuesday this year because several good books will be out. I really enjoyed the dark and gritty world of The Bone Season and can't wait to see where the next one takes us. You can read Kayla's review here. This book has an average of 4.18 out of 5 stars on Goodreads. I rated this 5 out of 5 stars. Hello again, giveaway hoppers! 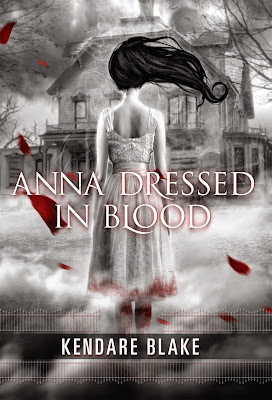 Believe it or not, I think this is my first time participating in this hop put together by the lovely Kathy at I Am A Reader, Not A Writer. Which is weird because I'm always so thankful that you guys visit my blog! Either way, I have something that I think is awesome up for grabs today. The wicked will know her. Doesn't that sound awesome?! And if you haven't read the series, I'm going to be a sweetheart and let you choose one of the earlier volumes if you win. The time of our immortality is at hand. An undeciphered language in Crete. A rash of mysterious disappearances, from Bolivia to Japan. An ancient warning at the ruins of Babel. And a new spiritual leader, who claims that human history as we understand it is about to come to an end. When I saw The Fire Seekers as one of the Kindle First options last month, I jumped at it. 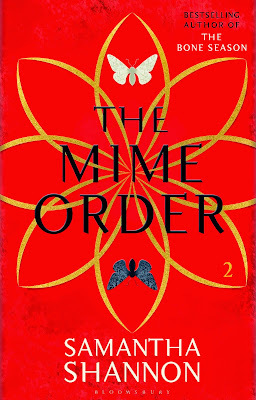 I really like thrillers with a sci-fi/fantasy element, and it was an added bonus that this one was based on religious mythology. I've always been fascinated by Babel, Mesopotamia, and anything ancient like that. The Fire Seekers started out really strong. I loved meeting Daniel and getting the build-up to where the synopsis promised the book would go. I just knew that I'd be on for a wild ride. Unfortunately, it was one that go stuck on its way to the top. I was flying through the book, and I felt myself slowly losing interest. By the halfway point, I didn't really care anymore. I would only read a page or two at a time before putting it down. I have no idea where The Fire Seekers was going plotwise, but if you're interested in this sort of thing, I hope you like it more than I did. As for me, I'm off to see what other books are out there. To satisfy FTC guidelines, I am disclosing that I received an digital copy of the book for reviewing purposes from the publisher prior to the release date through the Kindle First program. This has in no way affected the outcome of the review. All opinions expressed are rambling, honest, and completely my own. 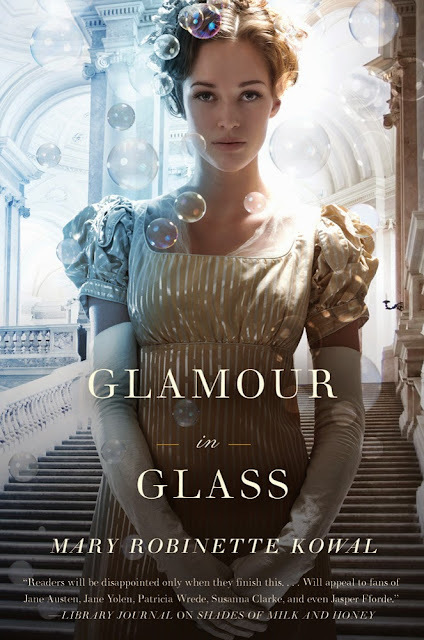 The newest Kate book has a cover! 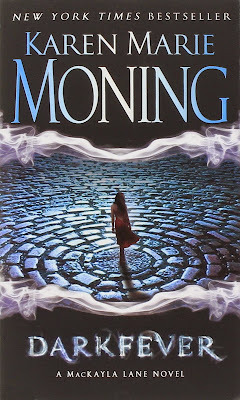 I have no idea where this series is going after the last book. 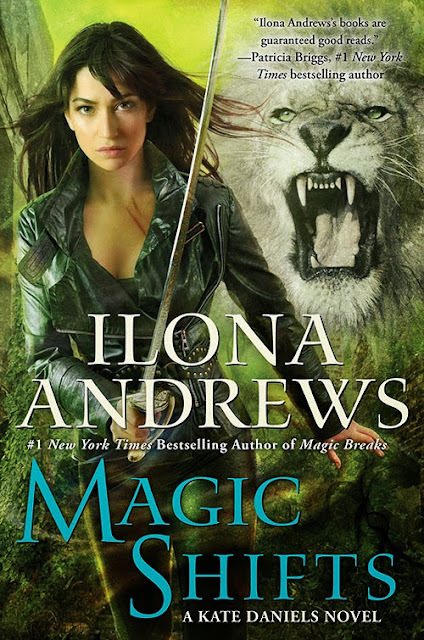 Ilona Andrews said that the last book was the end of a story arc, but not the end of the series. After this book, there will only be two more until the end of the series. I might cry when this series ends. 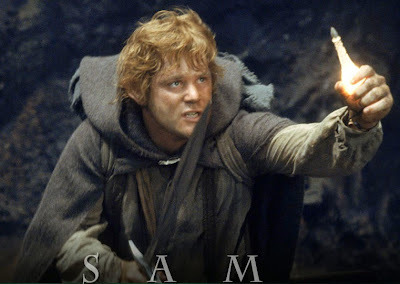 To me, Sam was the true hero of The Lord of the Rings. Frodo would never have gotten anywhere without Sam. I could have filled this list with only Harry Potter characters because they're all so interesting. I'm limiting myself to only two. Hermione is my favorite character out of all of Harry Potter, and I would love to see her get her own book. This is a fascinating story of the prejudice that faced black men and women in America's armed forces during World War II, and a nuanced look at those who gave their lives in service of a country where they lacked the most basic rights. The Port Chicago 50 is the story of 50 African-American men accused of mutiny by the Navy during World War II. Prior to the Civil Rights movement, these men pioneered the desegregation of the military, demanding safe working conditions for African-American soldiers. At the time, African-American were the only soldiers given the menial but dangerous job of loading live bombs onto Navy ships headed to war. Not allowed at sea themselves, these men were pushed to load ammunition faster, with no training on weapons safety or potential hazards. When an explosion erupted at the pier, the Port Chicago 50 refused to return to work and risk their lives until the Navy adopted universal safety measures. In response, the Navy court-martialed the Port Chicago 50 for mutiny. The Navy’s punishment for a mutiny conviction during wartime was death. Still reeling from the heartbreaking events that unfolded on Grissom Island, Ruby Rose is trying to come to terms with the fact that she’s gone from a vigilante in killer shoes to a stone-cold killer. Everyone from her therapist to her smoking-hot boyfriend keeps trying to convince her that she hasn’t crossed over to the dark side, but Ruby isn’t so sure. It doesn’t help that her nemesis, Detective “Mastermind” Martinez, is still out there, waiting for another chance to take her down. When an alleged CIA agent named Skryker shows up and asks for a meeting, Ruby figures it just means more questions about her case. But he has information of an entirely different nature and a job offer: join an elite force of young assassins, including Skryker’s right-hand guy, Quinn Donovan. 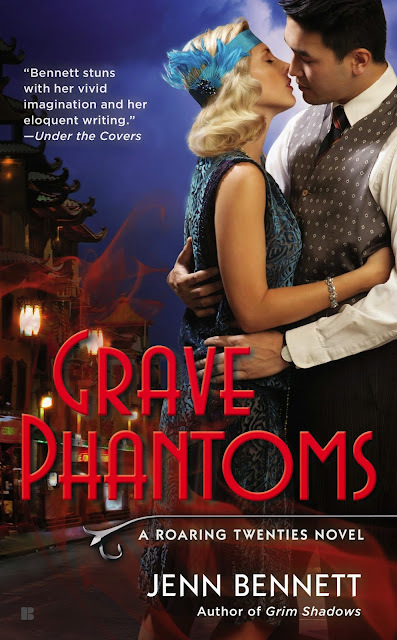 Quinn is distractingly charming, handsome—and deadly. Ruby resists becoming a killer again, but as she becomes more ensnared in a web of deceit, no one around her is safe. Kayla: Hi Jessie, thank you so much for stopping by Bibliophilia, Please! Please tell us a little bit about Resisting Ruby Rose in your own words but with a Twitter twist – 140 characters or less. Ruby Rose’s turn as a teen vigilante ended in carnage and betrayal. But with her nemesis at large and the CIA looking to recruit her, how long can she resist her killer instincts? Kayla: Ooooh! Sounds dire! What was your writing process like for Resisting Ruby Rose versus the first book, Killing Ruby Rose? 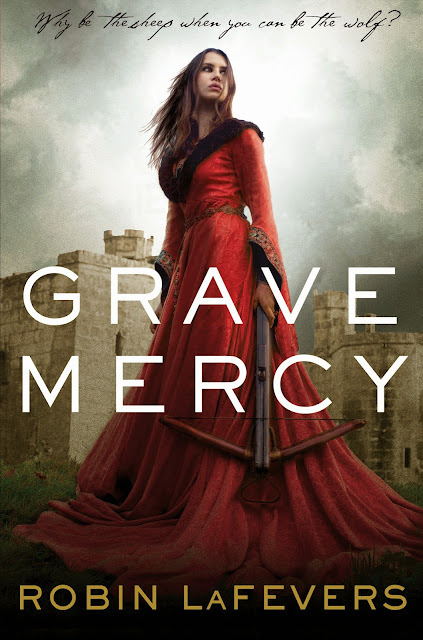 When her father was assassinated, Lady Aramina swore revenge against the Duke of Caine. 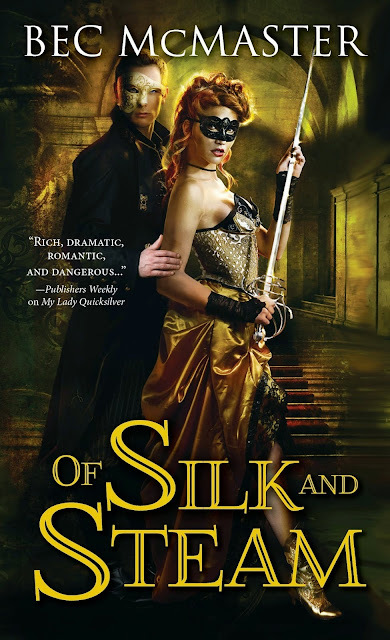 Leo Barrons, the Duke's heir, has long been her nemesis, and when she discovers he's illegitimate, she finally has leverage against the one man who troubles her heart and tempts her body. Sentenced to death for his duplicity, Leo escapes by holding Aramina captive. A woman of mystery, she's long driven him crazy with glimpses of a fiery passion that lurks beneath her icy veneer. He knows she's hiding something; he doesn't know it's the key to saving his life. 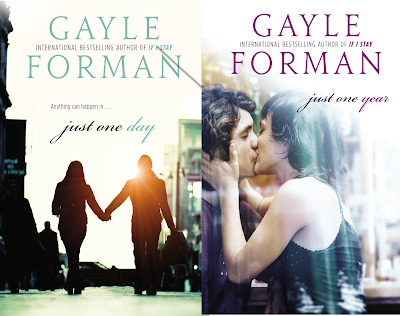 I just finished the fourth book in the series, Forged By Desire and really enjoyed it. I have always been intrigued by Barrons, and I love the enemies to lovers trope, so I can't wait for the next book!